US Representative Christopher H. Smith (NJ) is chairing the hearing. 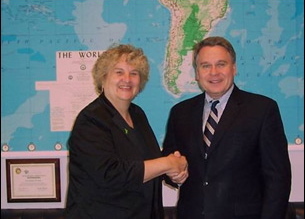 (L) Pat Smith, President LDA, and (R) Congressman Chris Smith (NJ) at a 2010 Lyme and tick-borne disease meeting. The LDA encourages everyone to contact their federal legislators to encourage their attendance and co-sponsorship of Us House bill HR 2557 (C. Smith-NJ) (click here for sample phone blurb/letter). Also notify your state officials to encourage their attendance or viewing of the hearing and notify other officials such as your State Health Department officials and any other individuals that have an interest in Lyme and other tick-borne diseases. Please distribute and post this release to your websites, blogs, newspapers and any other media. Stay tuned for an update and action on the Senate Lyme bill S-1381 (Blumenthal-CT) in the next few weeks. 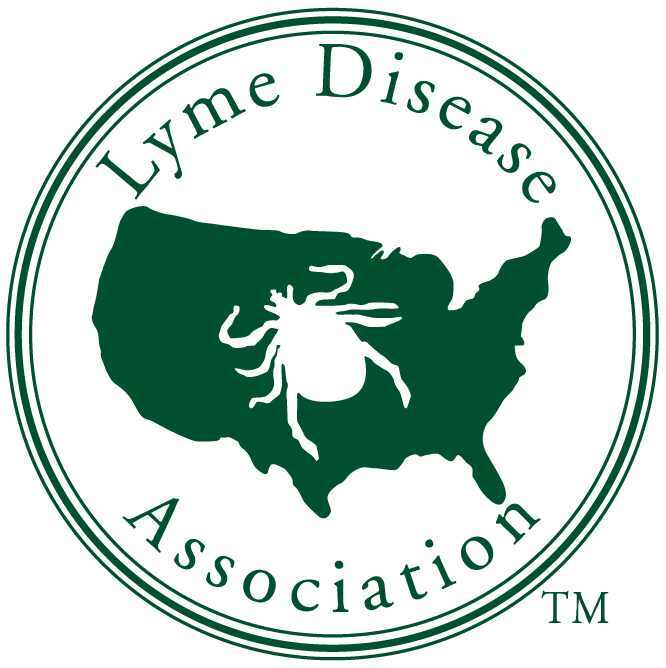 The LDA is an all-volunteer national nonprofit, 501 (c) (3), (has never had employees), dedicated to Lyme disease education, prevention, raising monies for research, and patient support. It has been accepted into the 2012 Combined Federal Campaign (CFC) which recognizes it as an approved charity for federal workplace giving. It is also a Guidestar.org exchange member, recognized for its transparency in operations. LDA is an Environmental Protection Agency PESP Partner and offers LymeAid 4 Kids program for children without insurance coverage.